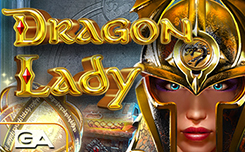 The company GameArt has released a slot Dragon lady, which should please fans of fantasy. 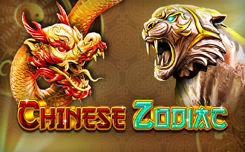 Slot Dragon lady, is equipped with five reels and has fifteen characters on the main screen. 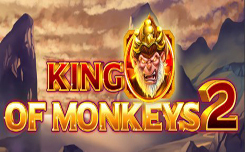 You can only play on the ten bands involved.The set of functions available in the game consists of simple and special symbols, free spins, risk games and other functions. 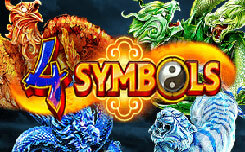 In addition to the denominations of playing cards found in most slots, images of a treasure chest, a magic book, a crystal sphere and crossed swords appear on the game screen. Wild falls on three middle drums and can fill the entire column. It is not paid for itself, but it is able to replace other symbols, except for the scatterers. Scatter (magic object from the rings), when it falls on two reels, the player receives a payout, after which 15 free spins begin. 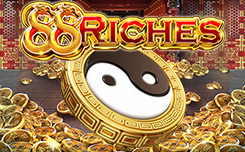 Free re spins are started when one of the reels on the screen is completely occupied by the Wild symbol. This column remains in place, while in the rest the symbols change to new ones. In this case, the formation of combinations occurs from left to right and from right to left. 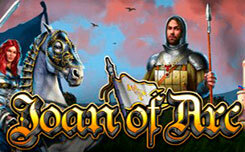 Slot Dragon Lady, has a simple interface, interesting design, a variety of functions. Especially the game pleases free spin and re-starts.